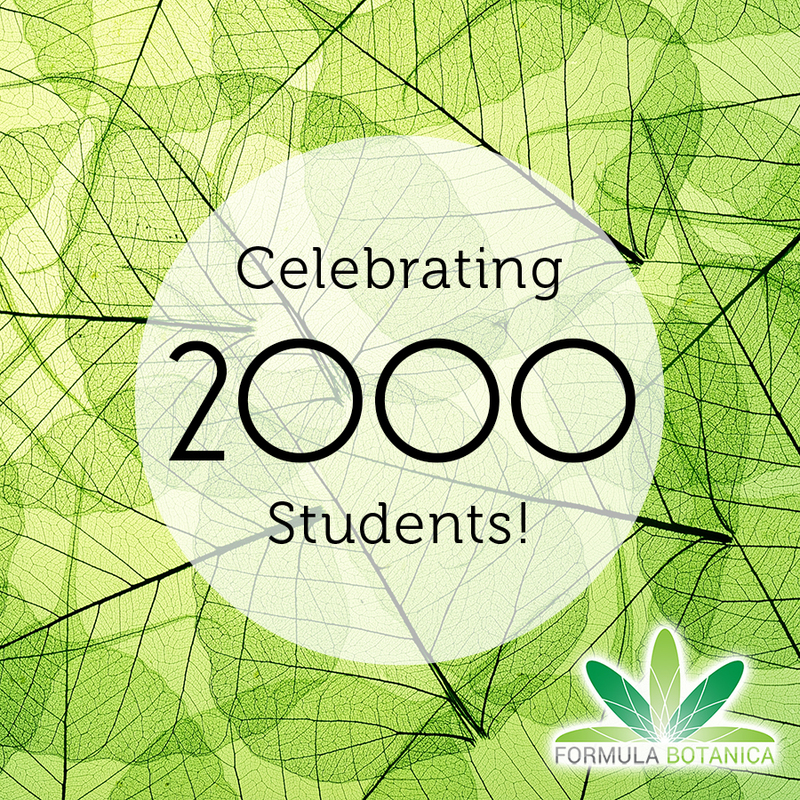 In July 2016, Formula Botanica welcomed its 2000th student to the community. Jeevana in India joined Formula Botanica as the 2000th person to go through our courses. What a milestone!